Experts determined an active geological fault line lies underneath a reactor on Japan’s west coast, a discovery which will likely result in the first permanent shutdown of a nuclear power plant since the 2011 Fukushima crisis. 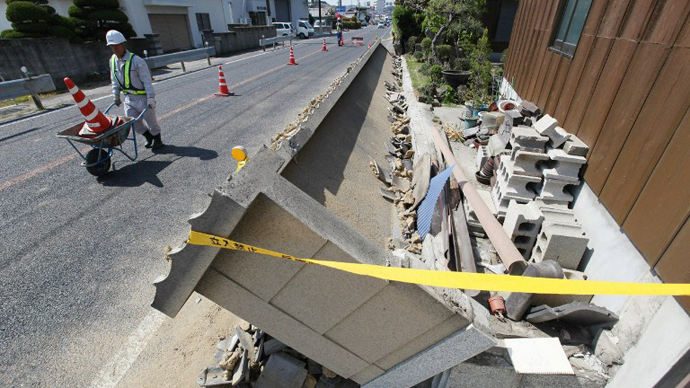 The report by the panel of five seismologists advising the Nuclear Regulation Authority (NRA) is the first issued on its investigation into active fault lines at the Tsuruga plant, which is located on the Japan Sea coast. 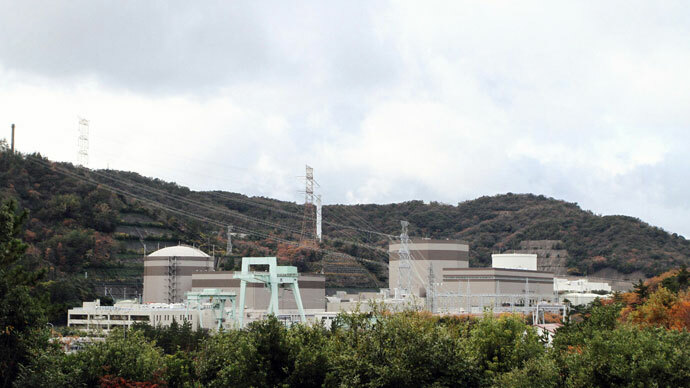 The Tsuruga plant – which has been operating for 43 years – has two reactors, with the fault line having been discovered directly under the idled No. 2 reactor. "Safety levels [at Tsuruga] have been low and it is really just a matter of luck that there hasn't been an accident," Reuters cites Kunihiko Shimazaki, the head of the panel and a commissioner of the NRA, as saying after the report was finalized. "We are taking the first steps to correct the situation." The NRA is set to determine the Tsuruga plant’s fate at its regular meeting scheduled in a week’s time. The experts’ finding is likely to kill any chance the reactor will ever be reactivated, as government regulations prohibit the construction of reactor buildings directly above any active fault line. NRA chairman Shunichi Tanaka has previously said that no evaluation for the resumption of operations at the Tsuruga plant would be conducted if an active fault was found, Japan’s Asashi Shimbun reported. Japan Atomic Power Co., which operates the two-reactor Tsuruga station, reacted to the findings with disbelief, accusing the panel of bias. "We deeply regret that they made such a conclusion this time and it is absolutely impossible for us to accept it," the company said in a statement. "We hereby ask the panel of experts to come to a fresh conclusion after reviewing existing data with a neutral and fair point of view, with discussion on a strictly scientific basis and clarification of the grounds of understanding." The mayor of Tsuruga Kazuharu Kawase said on Monday he was worried nuclear regulators were rushing “towards a conclusion” regarding the atomic plants fate, adding that Japan Atomic Power had yet to finish its own investigation. “I want the NRA to cautiously deliberate the matter from a broad viewpoint, reflecting the outcome of the operator’s investigation and various opinions in and outside the country,” the Japan Times cites him as saying. Japan Atomic Power has claimed the fault is inactive based on its analysis of volcanic ash, which they say shows no signs of recent movement. The panel has dismissed the claim as unreliable. The experts determined that the fault, a zone of pebbles and sediment dubbed D-1, could shift simultaneously with two others: one known as K and the other an active major called Urazoko. The K fault, which has apparently moved within the past 130,000 years, is therefore considered to be technically active. They further say that the D-1 fault is also active as it is a part of this structure, while the Urazoko fault is located some 200-300 meters from the reactor buildings. 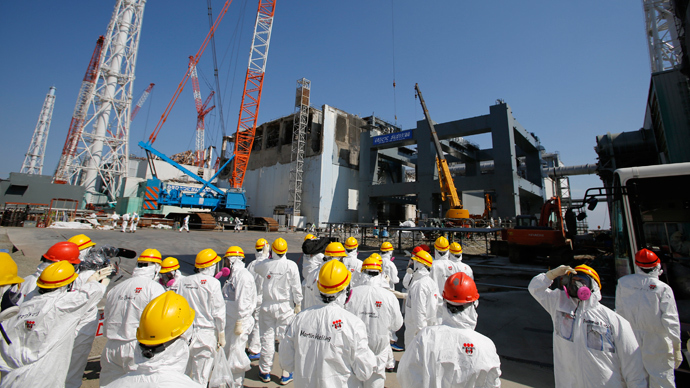 Japan's nuclear operators have faced massive losses following an earthquake and tsunami in March 2011, which caused three reactor meltdowns at the Fukushima Daiichi plant. Currently, 48 of the country’s 50 nuclear reactors are suspended from operations, although the country’s nuclear industry had expected early restarts based on past experience with regulators. "It is no longer business as usual. This is the beginning of a long-term restructuring of the nuclear power business in Japan," a senior adviser on atomic policy told Reuters on condition of anonymity. The experts will conduct a total of six studies on faults at six locations near nuclear plants. 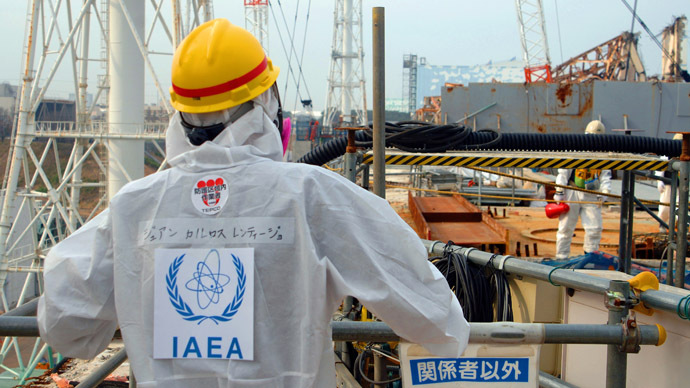 With the atomic industry faltering, last week Japan’s ruling Liberal Democratic Party (LDP) promised to bring the country’s nuclear reactors back into service once they had been verified as safe. 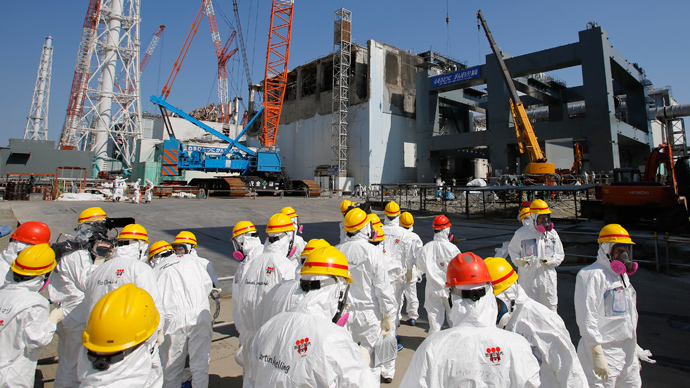 The country’s public remains ambivalent about the government’s nuclear plans, according to a poll published in the Tokyo Shimbun newspaper in March. While 79.6 per cent of those questioned were at least moderately in favor of parting with nuclear power eventually, 69 per cent said they would support the restarting of some nuclear reactors to fulfill the Japan’s current power needs. The same month the poll was conducted, some 13,000 people gathered in Tokyo to protest the continued use of nuclear power in Japan nearly two years after the Fukushima disaster.